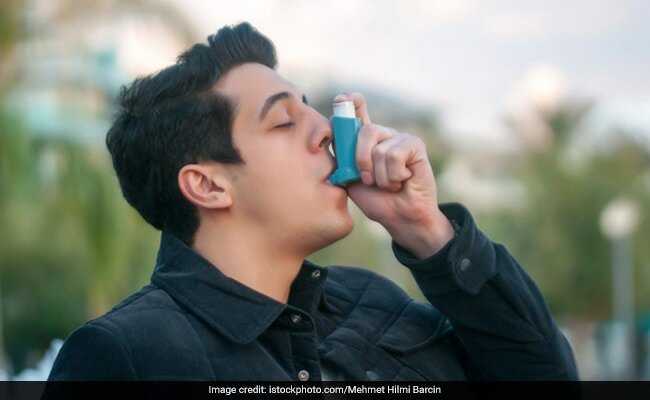 World Asthma Day 2018: People who have asthma are recommended to have a nutritious diet which can help in improving their condition as well as their overall health. The World Asthma Day is celebrated each year on the first Tuesday of the month of May. 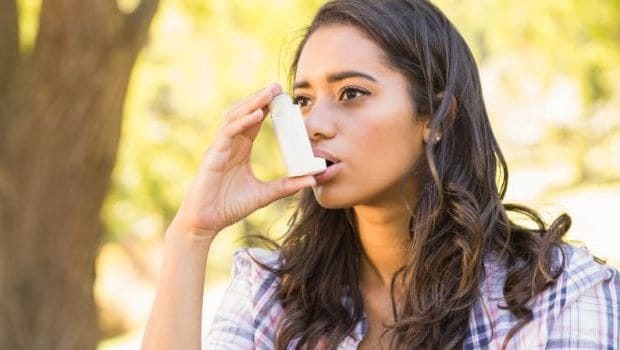 If you are suffering from asthma, eating and avoiding some foods will help you in dealing with the condition in a better way. Asthma is a condition which causes inflammation in the airways of lungs, also known as bronchial tubes. Swelling of bronchial tubes leads to an asthmatic attack. People who have asthma are recommended to have a nutritious diet which can help in improving their condition as well as their overall health. Eating fresh fruits and vegetables can help in dealing with asthma. World Asthma Day 2018 follows the theme "Global Initiative for Asthma". According to American Thoracic Society, obesity is one of the major risks factors that can cause asthma. 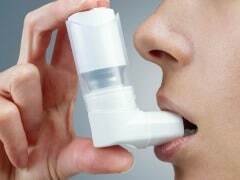 Moreover, asthma is more severe and difficult to treat in obese people. Hence, eating a balanced diet and maintaining a healthy weight can help in dealing with asthma in a better way. 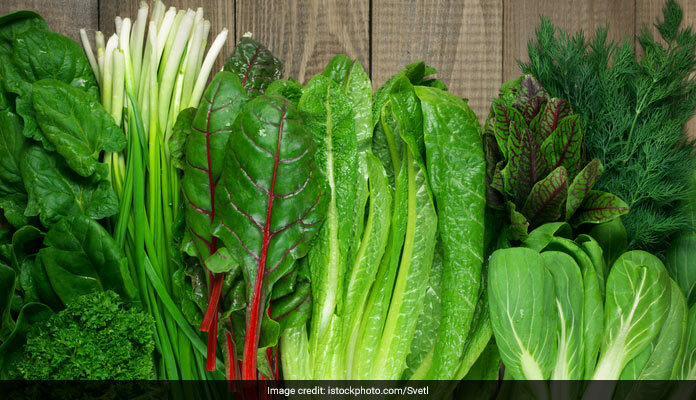 This World Asthma Day, take note of the foods which you should eat and avoid if you are asthmatic. 1. Foods rich in beta carotene (which is a form of Vitamin A can be considered good for people who are suffering from asthma. Sources of beta carotene include carrots, sweet potatoes, cantaloupe, leafy green veggies, spinach and broccoli. 2. Vitamin D is an essential requirement among people who are suffering from asthma. Foods rich in Vitamin D can reduce incidence of asthmatic attacks in children. Milk, orange juice, eggs and salmon are good sources of vitamin D.
3. Bananas are known to decrease wheezing in children and improve functioning of lungs. Antioxidant and potassium content in bananas make them good for people who have asthma. 4. 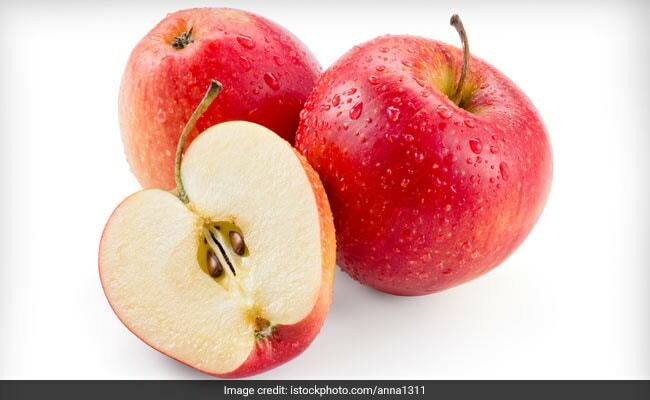 Apples are good for people suffering from asthma as they improve functioning of lungs. 5. Magnesium is another mineral which required by people suffering from asthma. Dark chocolate, spinach, pumpkin seeds and salmon are all good sources of magnesium. 1. Asthmatic people should avoid eating large meals or foods that cause gas. This is because they put pressure on your diaphragm. This is specifically for people who have acid reflux. They may trigger asthma flares and cause tightness in chest. 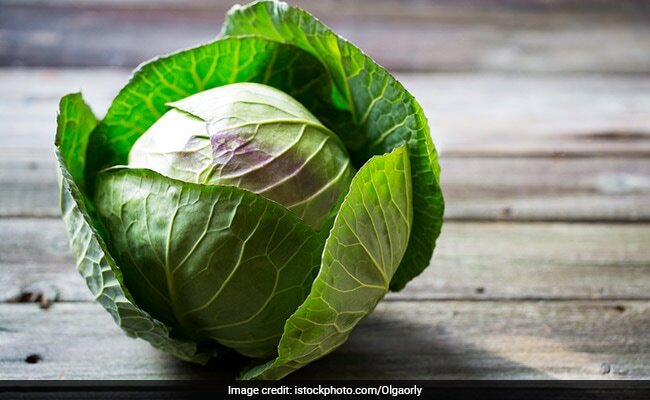 Beans, cabbage, fried foods, carbonated drinks, onion and garlic are foods to avoid if you have asthma. 2. 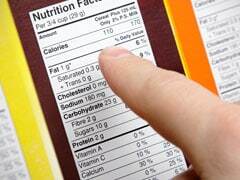 People who have asthma should avoid processed foods since they come with added preservatives and flavours. lemon or lime juice and pickled food should be avoided by people who have asthma. 4. Some asthmatic people might be sensitive to salicylates that are found in some herbs, spices, tea and coffee. 5. Asthmatic people who have food allergies should avoid common triggers like dairy products, wheat and tree nuts. All in all, people who have asthma should pay special heed to their health and weight. Your overall health will determine the severity of your asthma and how prone you are to asthmatic attacks. Following a healthier diet will help you deal with the condition in a better way and will also improve your energy levels. It will also help you have controlled blood pressure, cholesterol levels and an improved digestion.